NOO!!! 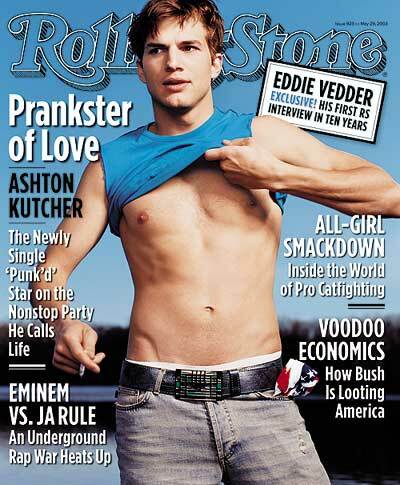 Ashton Kutcher, he of the oh-so-lean and delicious bod, has said that Seriously Dude, Where's My Car, the planned sequel to his smash hit, Dude, Where's My Car, is "not likely at the moment." Ok, he's not boffing someone. But still, hot. I just stared at that picture for 5 minutes. I'm going back for more. Damn that Demi Moore.